The Guest Services Manager contributes to RBH’s goals and values by supporting the Deputy Manager with managing a very busy hotel reception, you will also support Guest Service Assistants with their own role and their development. 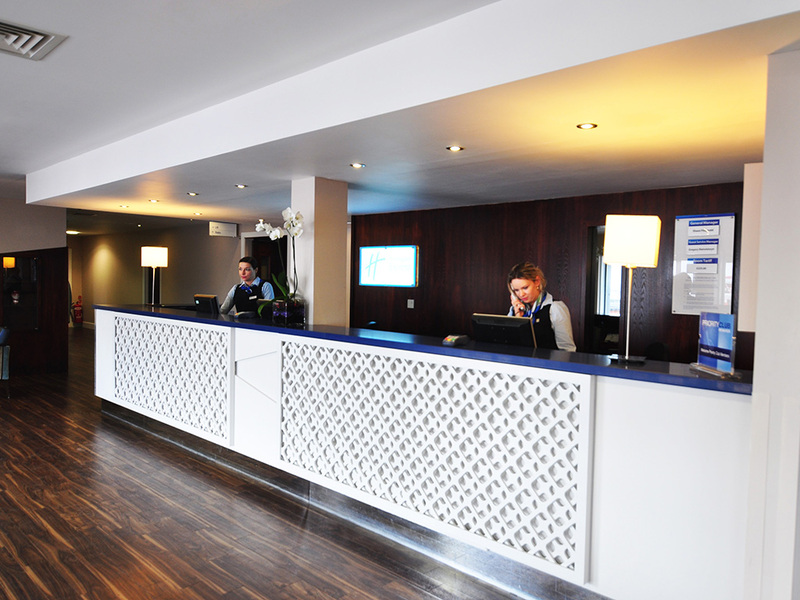 You'll be working at the busy Holiday Inn Express Royal Docks in London. We are a 136 bedroom hotel which can be busy 7 days of the week. In the heart of London's Docklands, the hotel is convenient for a business or leisure trips. You can walk to Canning Town Tube and DLR station in four minutes, and from there, there are fast connections to London City Airport and central London. The nearest bus stop is a two-minute walk away. The hotel is a 10-minute walk from the Emirates Air Line cable car. IHG experience would be beneficial, but not essential. RBH is an independent hotel management company, working in partnership with six of the most prestigious hotel brands including IHG, Hilton, Starwood, Accor, Marriott and Wyndham. At RBH we stand out from our peers, transforming hotels to perform exceptionally. 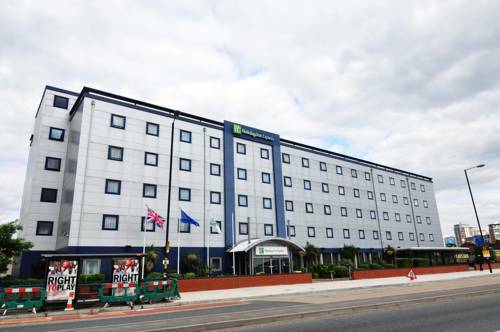 Holiday Inn Express London - Royal Docks is perfectly situated in the heart of London's dynamic Docklands area and is only minutes away from Canary Wharf and the Excel Exhibition Centre. London City Airport is only 2km away and Canning Town Tube, Rail and Bus Station is within a 5-minute walk from this London hotel. Holiday Inn Express London - Royal Docks has 136 fully air-conditioned en-suite bedrooms including 44 newly refurbished bedrooms. This London hotel has family rooms accommodating up to 2 adults and 2 children. All accommodation rates include free High-Speed Wireless Internet access and free buffet breakfast with selected hot items such as scrambled eggs, sausages and baked beans. 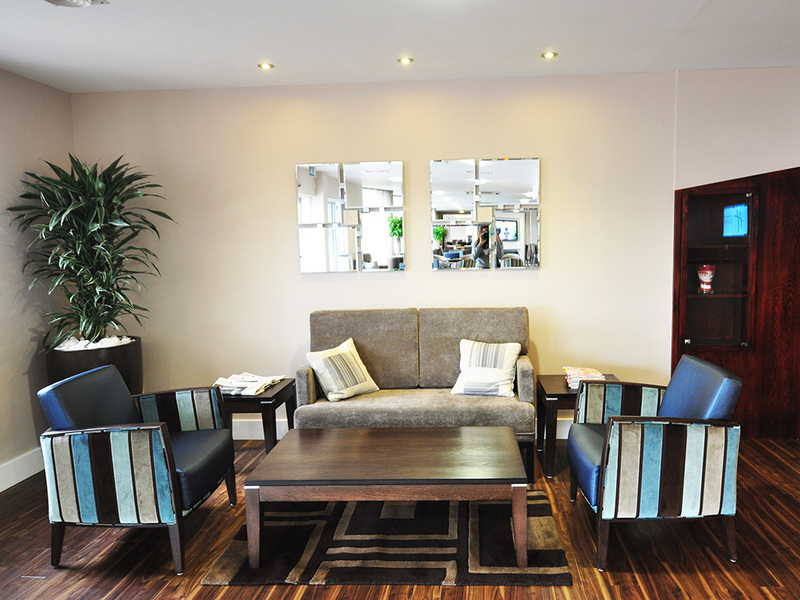 So now your most important meal of the day is even better at Holiday Inn Express Royal Docks. Visitors to Excel London (Boat Show, Toy Fair, London Motorcycle Show, London Wine and so many others) will find the hotel ideally situated. The O2 Arena is a short distance away (only one stop on the Jubilee Line). Please note: it's not walking distance. Only 5 - 10 Minutes from London City Airport & Excel Exhibition Centre. Jingle Bell Ball on 5th & 6th December at the O2 Arena.